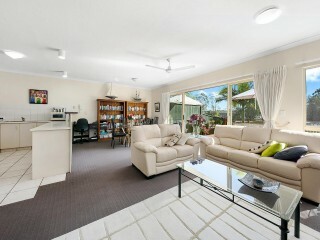 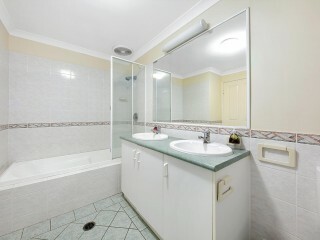 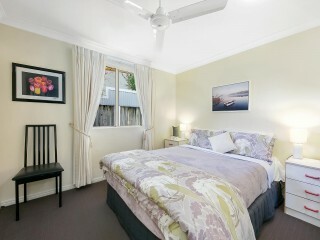 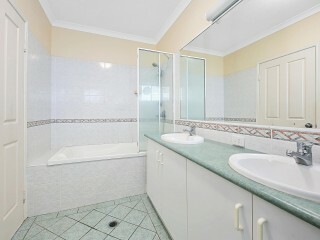 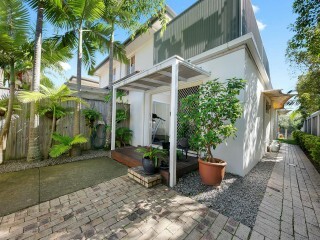 In a NE corner & ground level position, this home impresses with parkland outlooks & natural light. 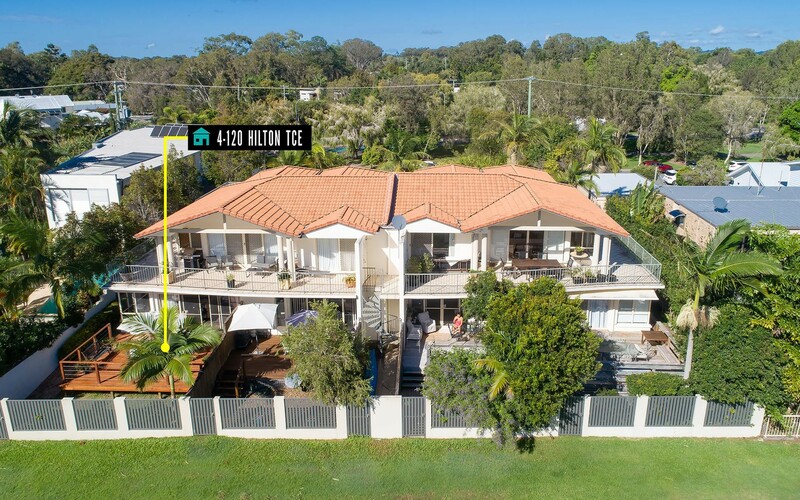 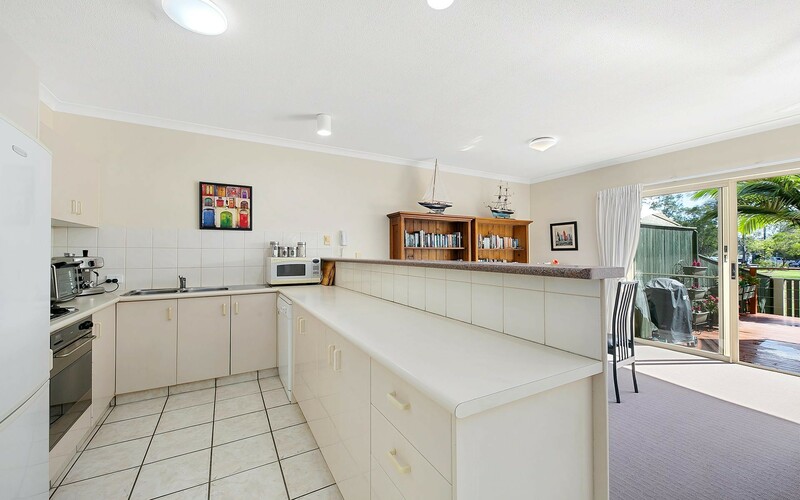 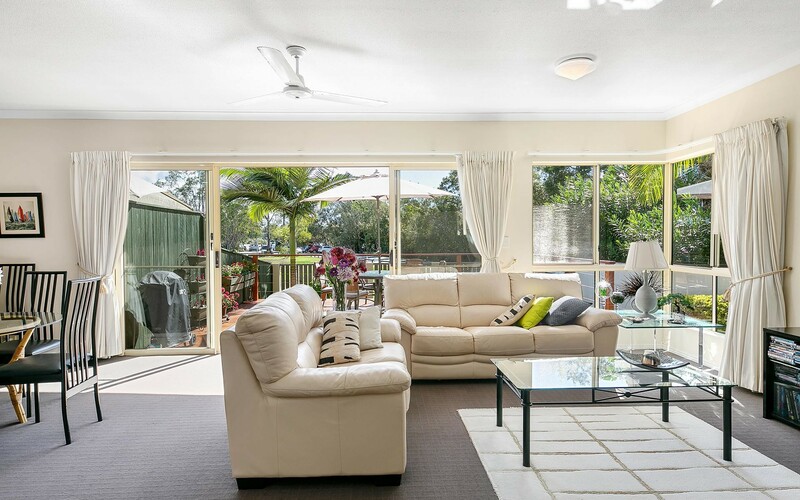 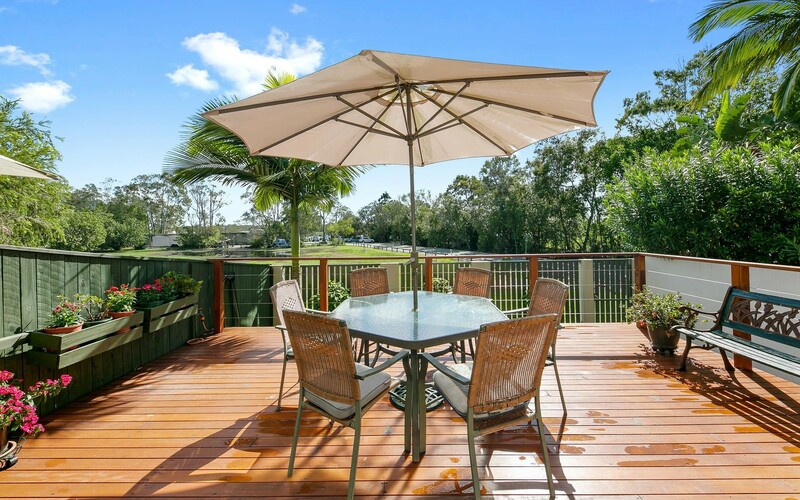 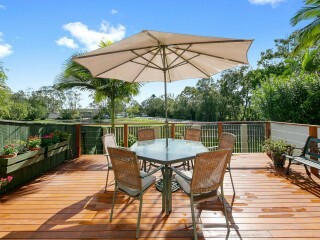 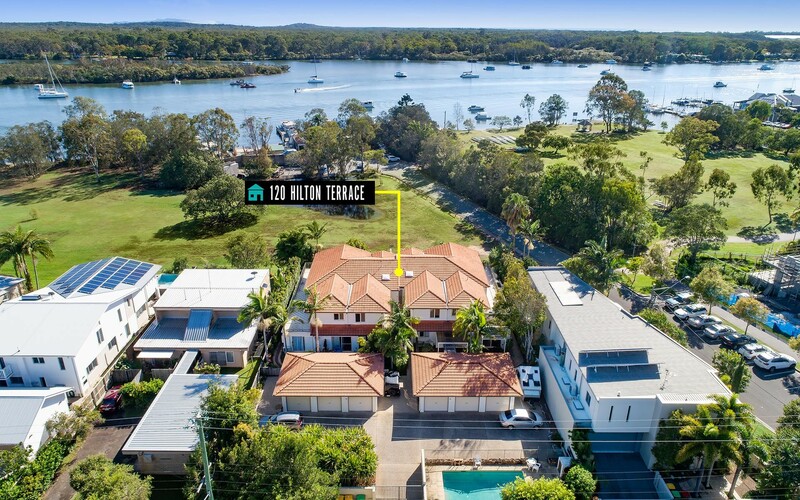 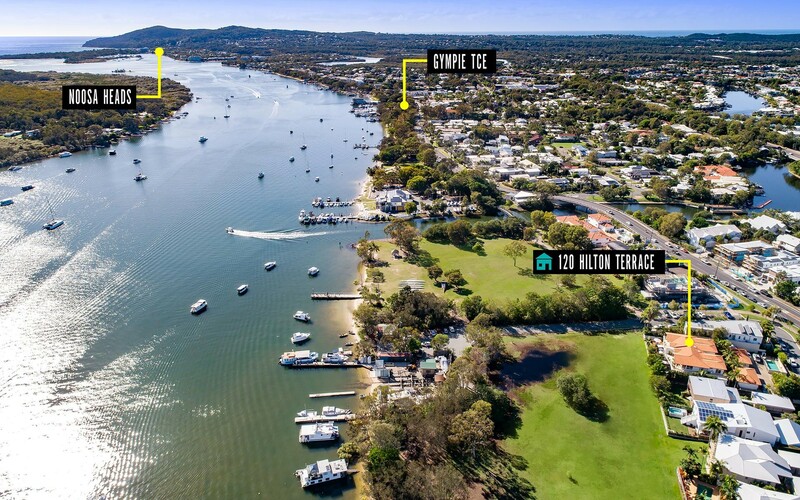 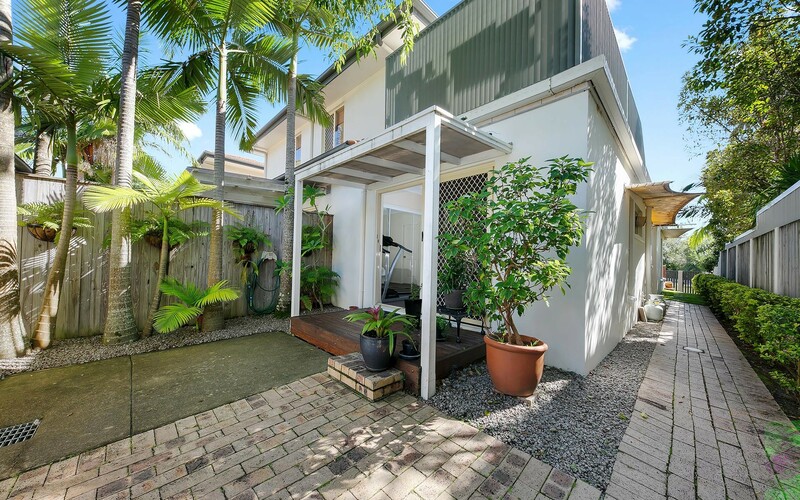 With access to the Noosa River and Gympie Terrace at your fingertips, enjoy a generous entertaining deck and approx 235sqm of in/outdoor space. 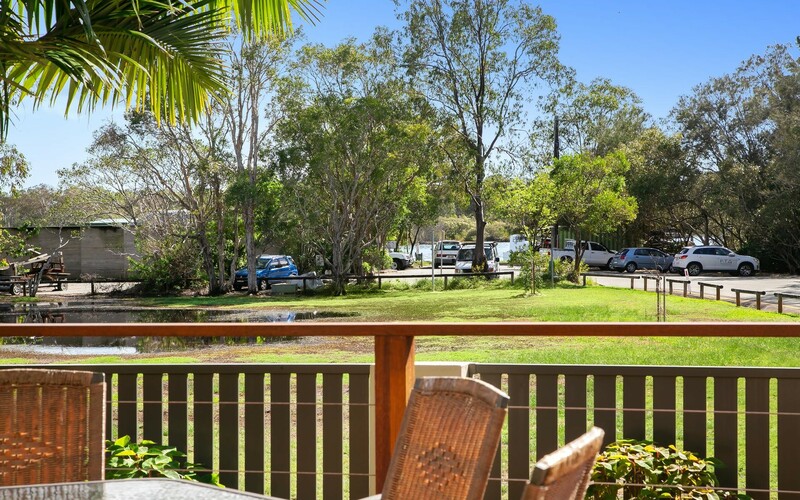 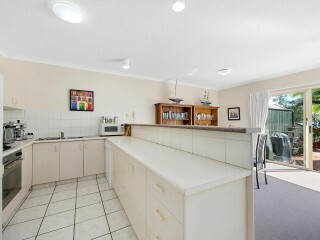 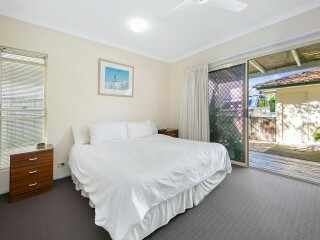 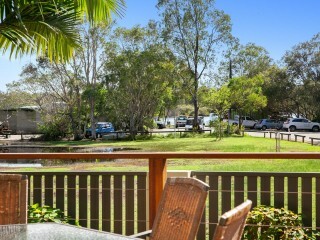 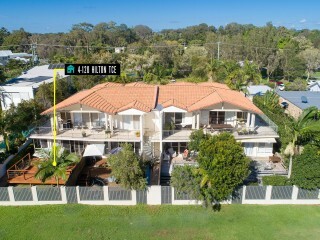 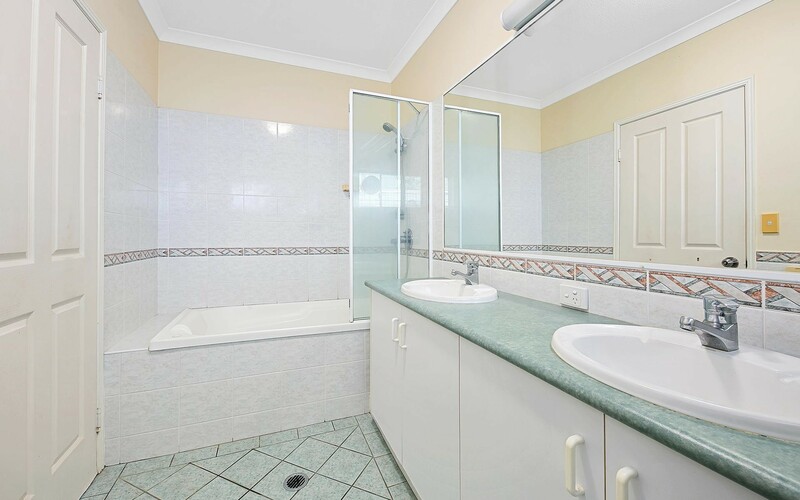 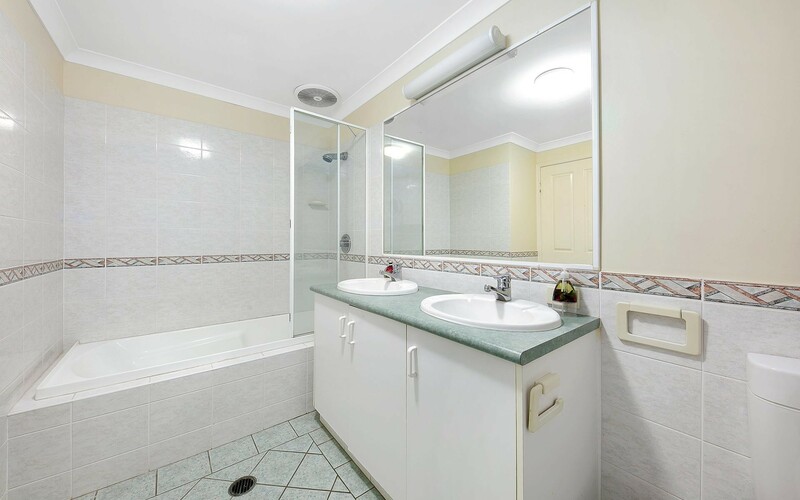 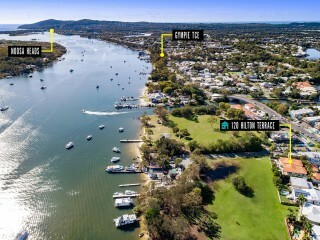 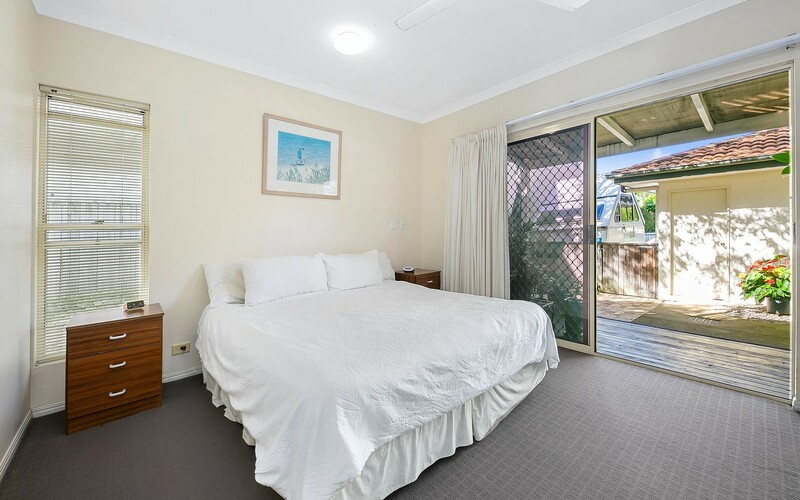 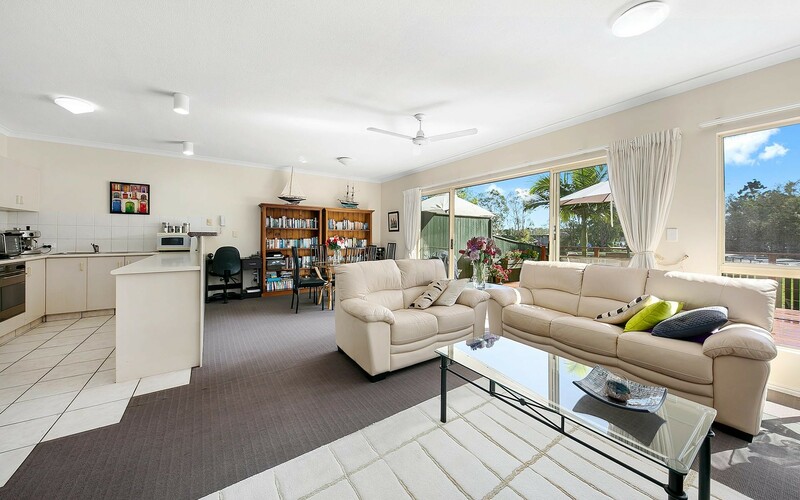 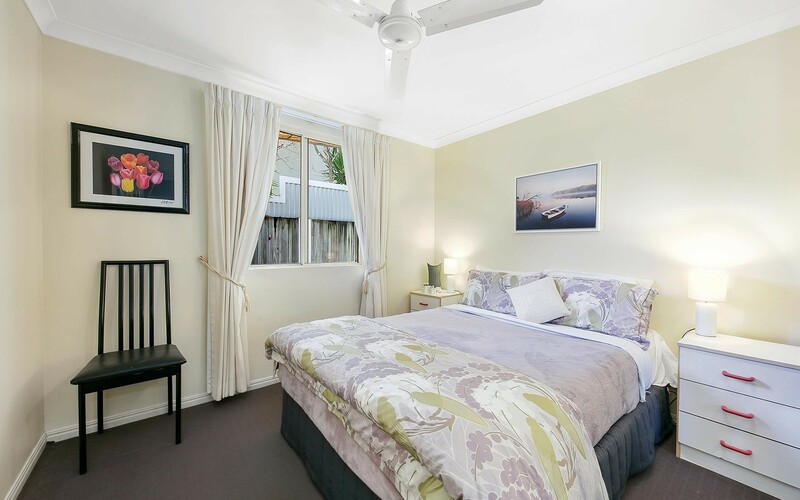 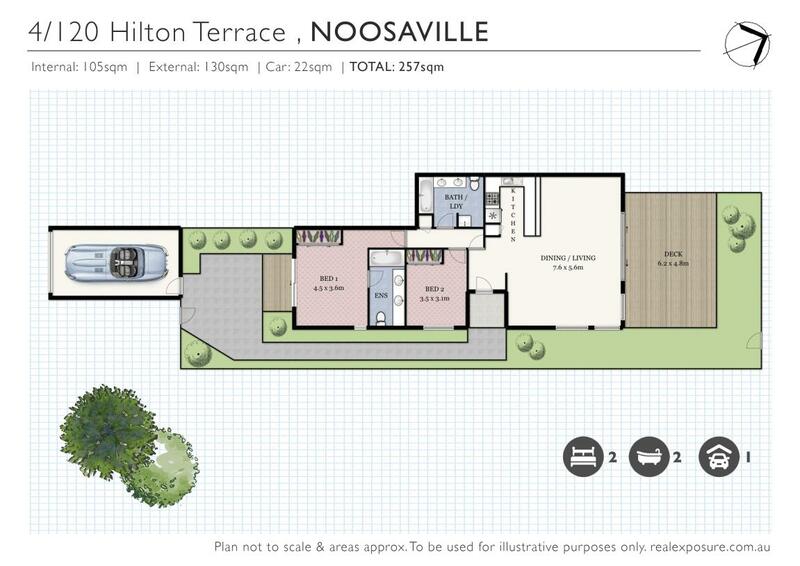 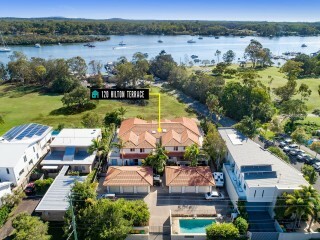 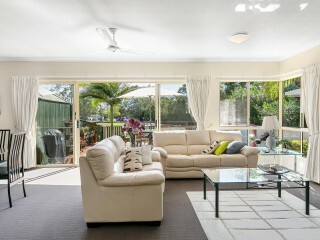 An easy canvas for renovation or downsizing, few 2 bedroom packages have this privacy and convenience with glimpses of Noosa River.